It’s a day that every Venkat Prabhu fan expected and so were the dazzling Suriya fans. With this unusual combination teaming up with Yuvan Shankar Raja, the words turn speechless and here Cine Coffee brings you the exclusive music review of this album. 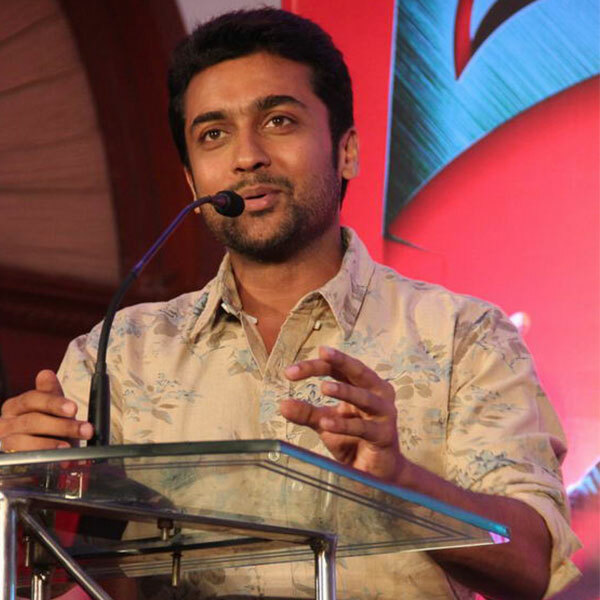 ‘Masss’ stars Suriya, Nayantara and Pranitha in lead roles with K.E. 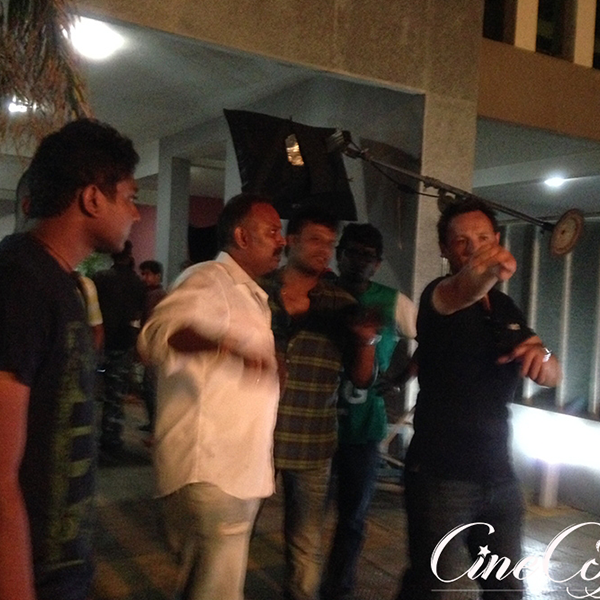 Gnanavel Raja of Studio Green funding the project. The title song as the film name ‘Masss’ suggests, Yuvan Shankar Raja has composed as ‘Masss’ number that turns the sizzling excitements for Suriya fans. The song speaks about the freewheeling hero, who seems to be enjoying the moment of dwindling a huge money. Shankar Mahadevan, Ranjith and Yuvan Shankar Raja offer the best spell and it looks like the catholic song portion heard during the interlude is the introduction of Nayantara. Whenever Vaikom Vijayalakshmi comes on the track, we can expect a soulful song that pierces through our hearts and there would be so much of spirit in it. This is one number that speaks about the pathos of few innocent souls and it sounds to be a song that has the turning point. The lyrical lines enhance the emotional impact. The orchestral strings in the backdrops add more intensity to the song. 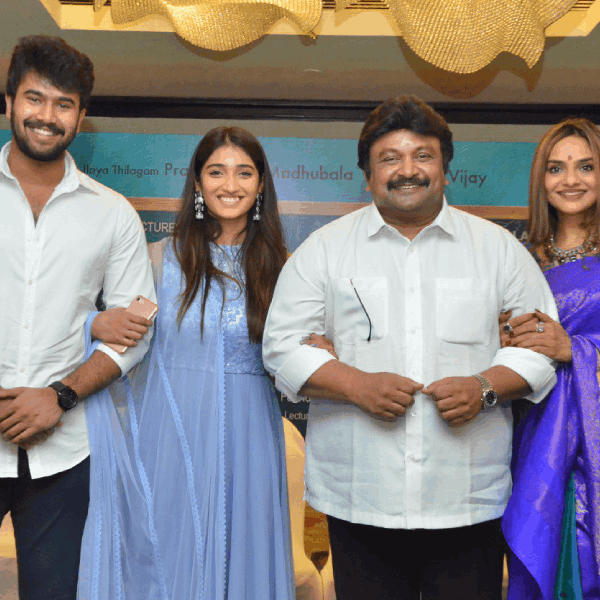 Every Venkat Prabhu album has a song written by his father-music director Gangai Amaran and this one ‘Poochandi’ is here. The song happens to based on colourful fantasy, which involves lots of characters in ghost makeover. 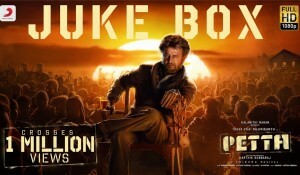 Yuvan Shankar Raja has rendered the song in his usual style, but becomes more captivating here is the interlude in distorted guitars and other instrumentals. Pooja on her part does her vocalisms with perfection. Both these singers are young iconic emblematic musical stars who give the best irrespect give of what genre the song is. Naan Aval Illai is completely in contrast to rest of the songs and some of the lines written by Madhan Karky are sweetly ecstatic. Especially, Chinmayi gives the best on her part that would be more apt for the heroine who is getting on the screens. Venkat Prabhu and Yuvan Shankar Raja having delivered a powerful theme music in Mankatha have couple of signature score. 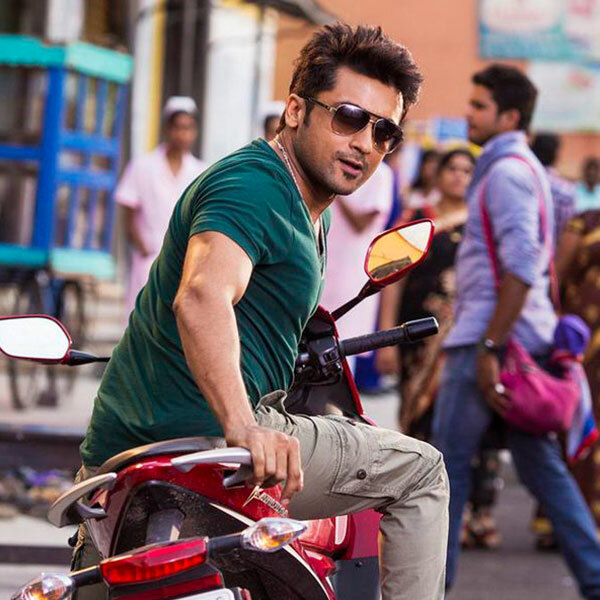 Con Man Theme obviously denotes the crazy mindset laced with some heroism and smartness of Suriya and his heist acts. This BGM really evokes the best peppy mood and would be having its best toast together with visuals. No words! Of course, Yuvan Shankar Raja has the best signature music delivered in the past one decade and most of them are still everybody’s favourite and used as their ringtone. Now we have this new inclusion, where the slight silent guitars with percussion’s add the massive appeal. 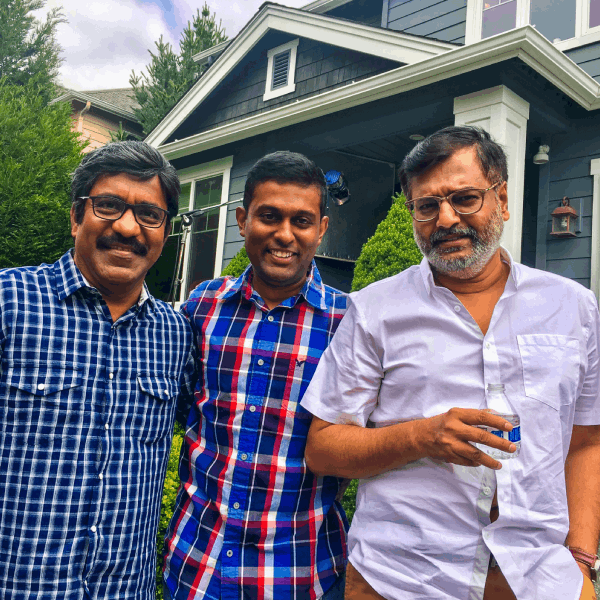 Venkat Prabhu and Yuvan Shankar Raja never miss to offer Premgi Amaran have his potentials and prowess exhibited in their albums. Apparently, the album ends with Premji’s Gasa Gasa remix. Nevertheless, with the original track itself sounding to be a remix mode, this one sounds more noisy in few places. Maybe, it could be used for some bloopers during the final credits of the movie. 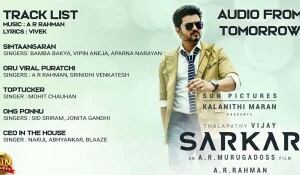 Overall, ‘Masss’ has some good numbers, but again this is not the best from the combination of Yuvan Shankar Raja and Venkat Prabhu who have already delivered some massive celebratory albums like ‘Chennai 600028’, ‘Saroja’, ‘Goa’ and ‘Mankatha’ that had the right mix of various artists and genres. ‘Masss’ is just above average and maybe, the songs might have its enhancement with visuals.